The tropical plant family Piperaceae has provided many past and present civilizations with a source of diverse medicines and food grade spice. The secondary plant compounds that produce these desired qualities function also as chemical defenses for many species in the genus Piper. The compounds with the greatest insecticidal activity are the piperamides. Many studies have shown the effectiveness of Piper spp. extracts for the control of stored products pests and recently studies from our laboratory group have tested the extracts of Piper. nigrum, P. guineense and P. tuberculatum against insect pests of the home and garden. These results and those from investigations that examined the biochemical and molecular modes of action of the piperamides singly or in combination will be the focus of this review. 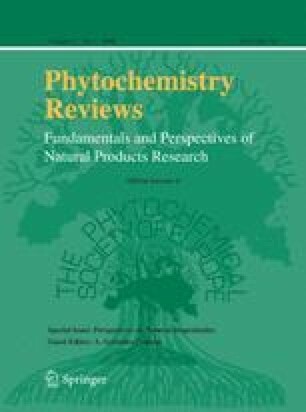 The conclusions of our current work with Piperaceae are that Piper extracts offer a unique and useful source of biopesticide material for controlling small-scale insect out-breaks and reducing the likelihood of resistance development when applied as a synergist with other botanical insecticides such as pyrethrum. We thank F. Duval and J. Livesey for technical and analytical support (Biology Department, University of Ottawa); T. Durst and E. Puniani for piperamide synthesis (Chemistry Department, University of Ottawa) and L. Poveda and P. Sánchez-Vindas for Piper collection and identification (Universidad Nacional, Heredia 3000, Costa Rica). 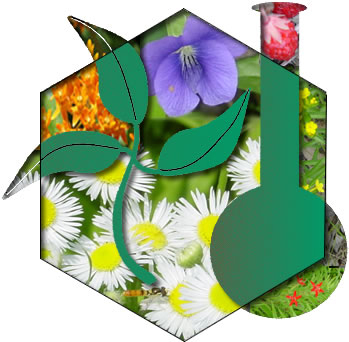 Funding was provided by the Ontario Ministry of Science and Technology, Ontario Graduate Scholarship (OGS), the Fonds québécois de recherche sur la nature et les technologies (FQRNT), Whitmire Micro-Gen, Canadian Organic Growers and Natural Sciences and Engineering Research Council (NSERC) Canada.